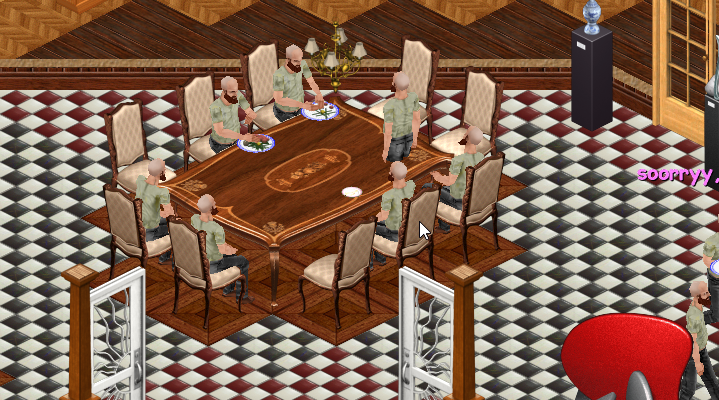 Just out of curiosity, who were there around this table and the two other Bob at the right of this screenshot ? This screenshot is from the first ever playtest. It’s obviously hard to tell who is who… cos they’re all bob. I think I was sitting at that table. Can’t remember which seat though.